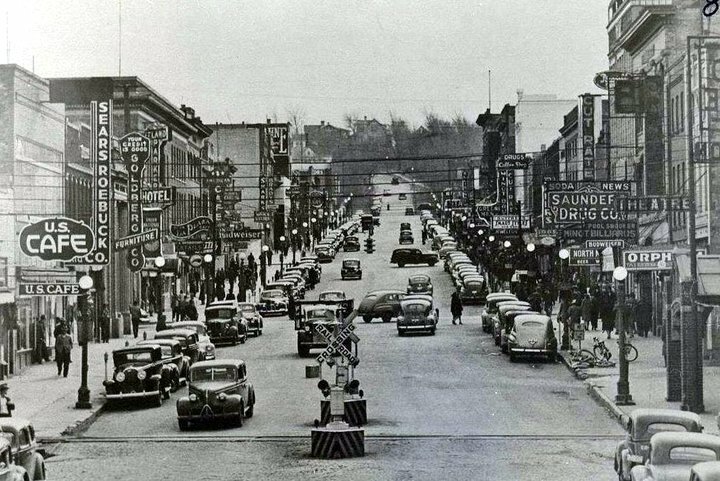 In 1933, a Minot native who lived in the northwest part of town figured out how to beat the depression. T.J. McIlhargey worked for the Great Northern Railroad for eighteen years. Since he was unemployed, he and his wife started making potato chips in the basement of their home. He sold the potato chips under the “Green Hill” label to over 40 retail establishments in Minot. In time he not only sold the potato chips, but he expanded into selling donuts also. They would process 2 to 3 bushels of potatoes a day, yielding up to 13 pounds of chips. The plan was to expand into other area communities with the chip and donut business.